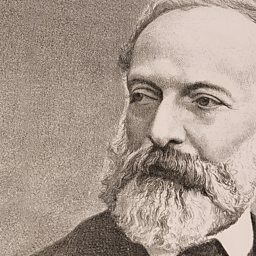 Antonio Bazzini (11 March 1818 – 10 February 1897) was an Italian violinist, composer and teacher. 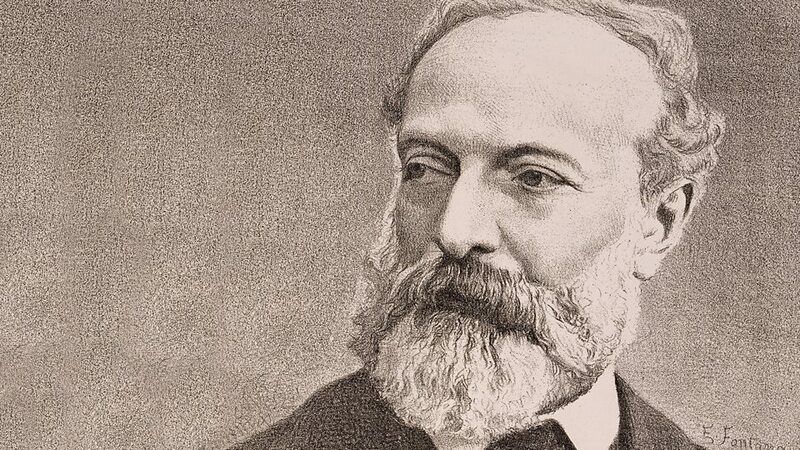 As a composer his most enduring work is his chamber music which has earned him a central place in the Italian instrumental renaissance of the 19th century. However his success as a composer was overshadowed by his reputation as one of the finest concert violinists of the nineteenth century. He also contributed to a portion of Messa per Rossini, specifically the first section of II. Sequentia, Dies Irae.